Tính năng Anti-Clipping cho phép chơi nhạc với âm thanh lớn nhưng vẫn giữ nguyên chất lượng bài hát kể cả khi pin yếu. Anti-Clipping lets you play music louder and keeps it high quality, even when the battery is low. It accepts a range of input signals, from 300mV to 1000mV and keeps your speakers safe from damage by distortion. This built-in function monitors the musical signal as it goes through the amplifier and keeps peaks within the amplifier’s range, preventing the audio distortion caused by clipping without affecting loudness. 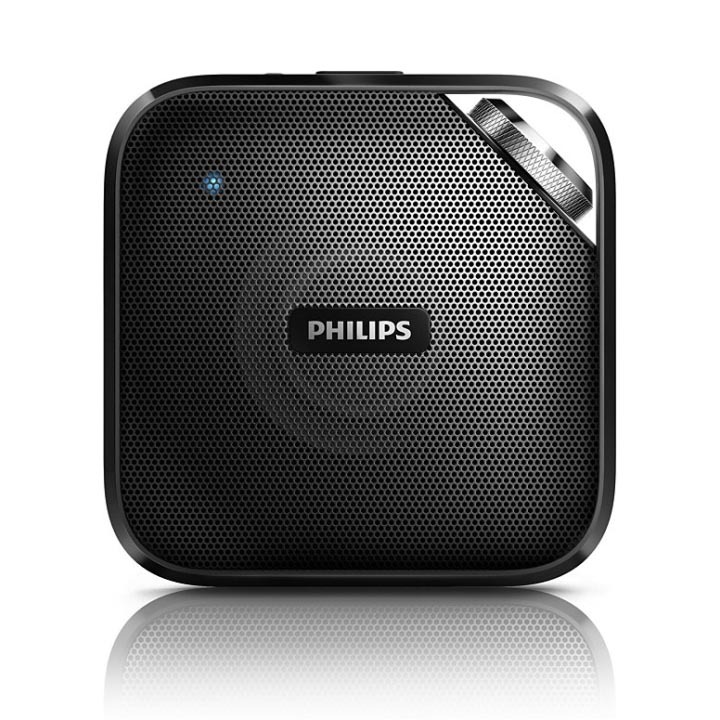 A portable speaker’s ability to reproduce musical peaks decreases along with battery power, yet anti-clipping reduces peaks caused by low battery, keeping music distortion free.